I love the car its VERY comfortable, and very reto-designed. the car is 24 yrs old and still runs great for 147K miles. had some power steering problems but other than that its a solid old car and gets very descent gas mileage for a 307 5.0L V8 with a 4-BBl carb! The car is very large but gets around great. Sorry, we couldn't find any Buick Electra listings that matched your search criteria. Here are Nationwide listings for a Buick Electra. Here are our listings for all model years of the Buick Electra. 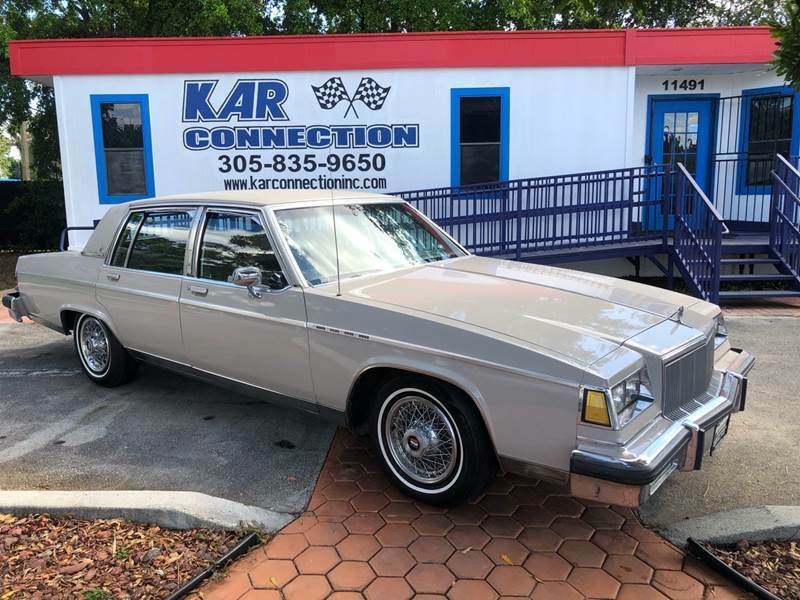 Sorry, we couldn't find any 1984 Buick Electra listings that matched your search criteria. You might be interested in these similar years for Buick Electra. Avg. Dealer Rating: (22 reviews) "Email that was sent answered all of my questions. Way to go."